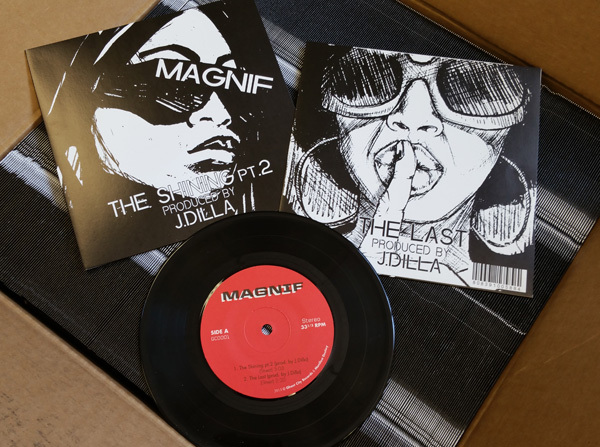 Last year we premiered Magnif’s “The Shining Pt.2”, the first of a two track single featuring unreleased J Dilla production. 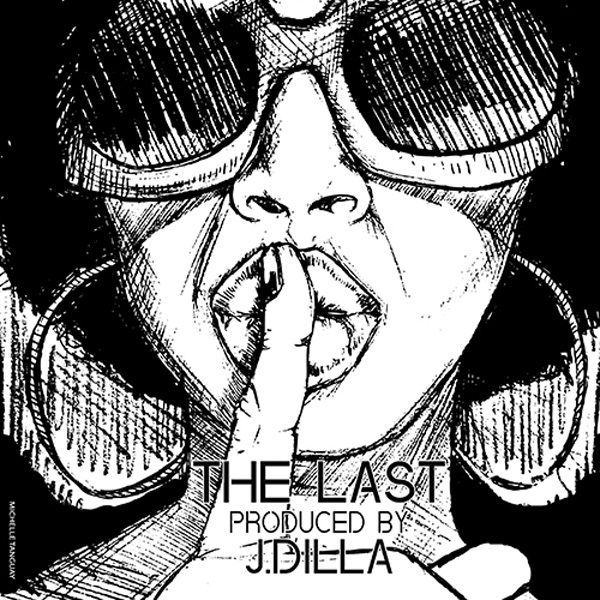 We now present the follow-up, “The Last.” Instrumentals will be available on 7-inch vinyl only, via Ghost City Records, available at Fat Beats. Digital tracks are available on iTunes. Original illustrations are from Detroit artist, Michelle Tanguay.